Facebook shares rose 14% on Thursday morning riding on the back of a strong fourth quarter result that exceeded market expectations. This is the company’s biggest result increase since July 2013, raking in $5.8 billion worth of revenue. Facebook’s financial results bolster its challenge to Google’s position as the world’s largest internet company. Driving its growth were the introduction of new advertising formats and an improved mobile app that helped boost ad sales. Between December 2014 and 2015, the company added more users to its site with an increase of 14%. Of those users, 1.44 billion also used Facebook on their mobile devices, which is an addition of 21% users. Facebook’s advantage lies in having a wide audience base, given that about one in every four people in the world is on it. This allows the social networking site to be a perfect platform for marketers of all stripes “to serve targeted ads to nearly every consumer on the planet,” according to a Jeffries analyst. 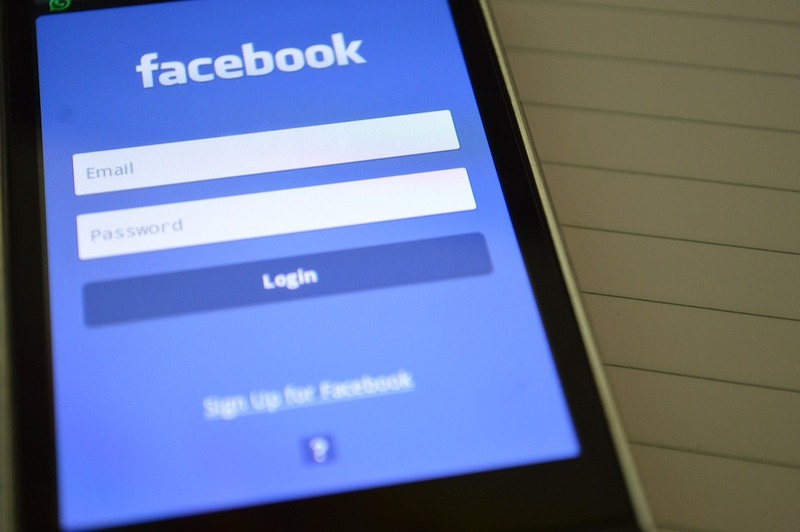 Mobile advertising alone accounted for nearly 80 percent of Facebook’s ad revenue this quarter, compared with 69 percent a year earlier. The social networking site’s ability to make mobile ads a material contributor to its revenue has quelled investors’ fears when the Securities and Exchange Commission (SEC) earlier questioned the riskiness of this strategy.